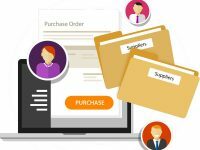 Is Open Procurement Really About Procurement? 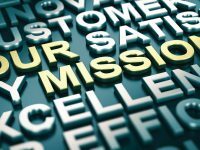 Is Supply Management in Your Mission Statement? …Maybe It Should Be.